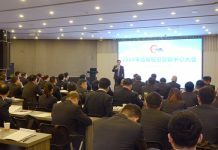 In its anniversary year, the European subsidiary of the Quanex Building Products Corporation, which produces its flexible spacers in the United States, Great Britain and Germany, is very optimistic about the future. When the world’s first metal-free Warm Edge Spacer System was introduced in the form of Super Spacer® in 1989, the term sustainability was just transforming from a niche notion into a mainstream one. 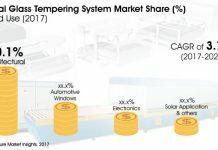 Super Spacer already offered the option of thermally optimising edge seals even before the era of low-E thermal insulating glazing had commenced. 30 years later the company is very optimistic about the future. The industry anticipates a further tightening of the regulations for energy-efficient construction, whilst ambitious builders and investors are also placing sustainability, with all its facets for new buildings, at the top of their list of priorities. In its latest project in Vienna, Petschenig glastec GmbH an Austrian glass processor supplied some 15,000 square metres of heat and sound insulating, as well as drop-guard, insulating glass elements complete with Super Spacer®. Flintermann Glasverdelungs GmbH, a company based in Lower Saxony, Germany, contributed by providing curved insulating glass elements for some of the building edges. Super Spacer® is also in high demand for sustainable showcase projects in Northern Europe. 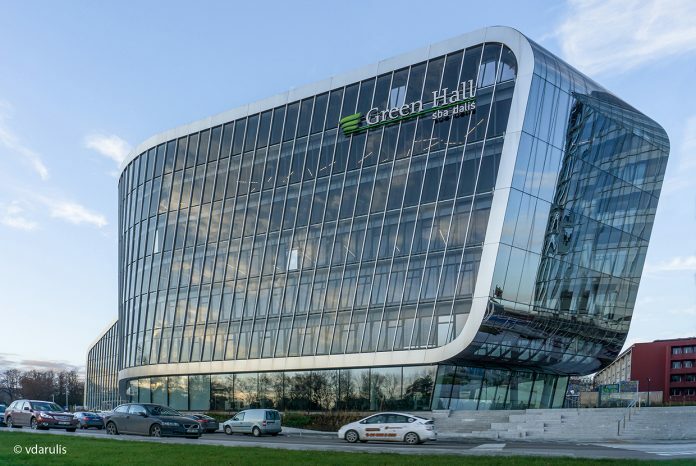 The Green Hall Valley with its three Business Centres in the Lithuanian capital of Vilnius, designed by Arrow Architects from Denmark, is one of them.